Good riddance to one-dimensional stretch ropes, bands, and straps! 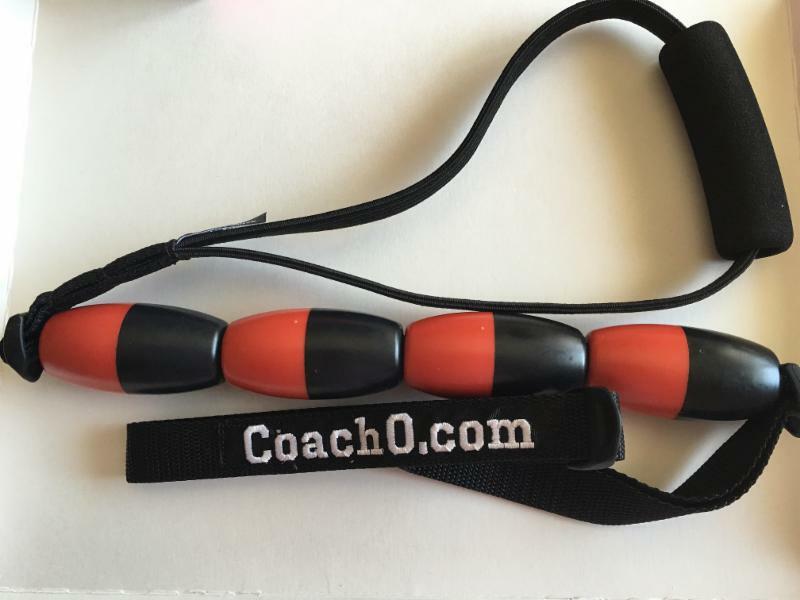 Active-Stretch produces a high-quality, multi-faceted dynamic stretching tool to aid and enhance athletes’ warm-up and cool-down regimens. The product uses continuous motion during stretching to increase bloodflow to the targeted muscle groups and increase range of motion. The plastic handgrips are available in a variety of colors and each stretching tool comes with a post card that displays over a dozen stretches and the website features more than two dozen instructional video clips . Join the many satisfied customers, professional sport teams, universities and high schools who have implemented Active-Stretch into their training routines! Get $5 off with promo code "coacho"